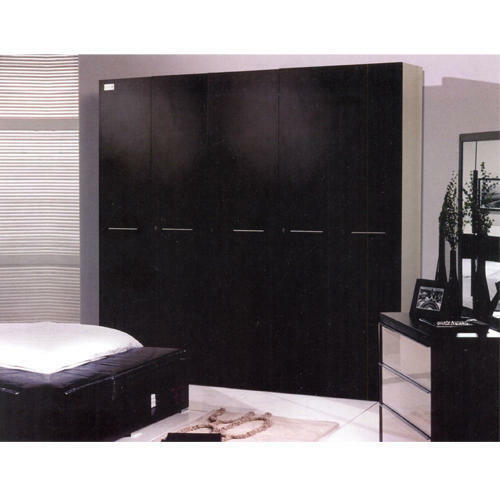 We are an eminent Manufacturer and Trader of high-quality Steel Wardrobes, Double Door Almirah, Three Door Almirah, and much more. Our products are highly demanded for their superb features. Owing to our rich experience and knowledge, we have been able to Manufacturing and trading a wide array of Steel Wardrobes, Double Door Almirah, Three Door Almirah, and much more. These products are made available in numerous specifications and customized options. Offered products are designed by our adroit professionals using ultra-modern technology and quality proven material. Provided products are well-recognized in the market, owing to their sturdy design, high durability, and lightweight.